Home » Posts Tagged "#J-Law"
Saw Joy, The Movie, last night, a Private Screening at AMC Lincoln Square. Thank you BB. Jennifer Lawrence and the movie were a joy to enjoy. I wasn’t expecting to, but I sat there loving most of it, every minute. The first half, more of a comedy, was especially wonderful. The story centers around Joy Mangano, and covers four generations of her life, struggles, storms and strife and how she invented and marketed the Miracle Mop. Who knew? 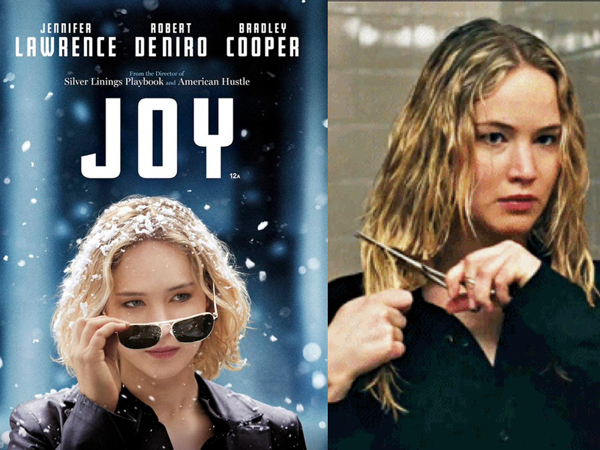 Credits: Still and Poster from 20th Century Fox #JoyMovie.